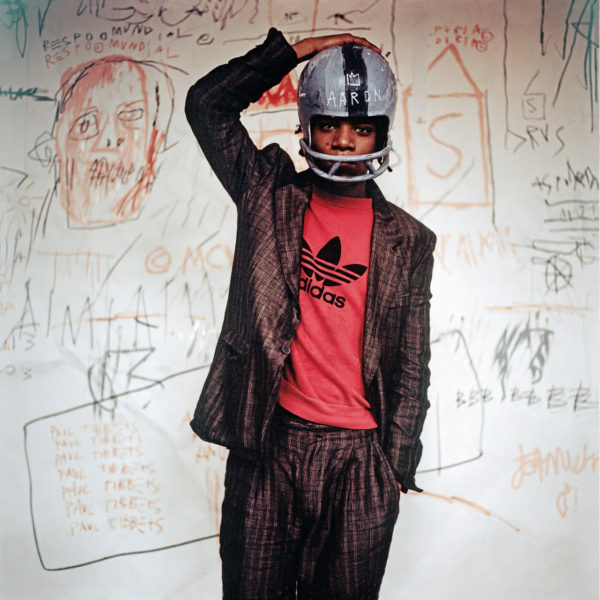 Edo Bertoglio, Jean-Michel Basquiat wearing an American football helmet, 1981. Photo: © Edo Bertoglio, courtesy of Maripol. Bloomberg New Contemporaries launches for the first time at BALTIC in Gateshead before heading to the capital in January. In London, the first large-scale exhibition in the UK of Jean-Michel Basquiat’s work will be taking place at the Barbican Centre from 21 September.